The quality is very excellent and price is reasonable and It is also a top nice gift for promotion. Sewing As the matching process facilities, our factory owns various kinds of towel sewing machines, inspection devices. They could not only meet any demands of the embroidery, but also the embroidered pattern will be vivid, with clear layer and strong sense of three-dimensional. 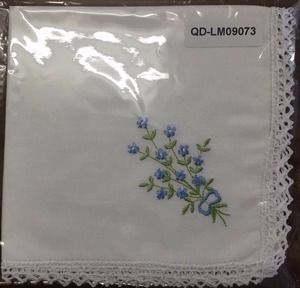 9 YRS Haimen Haishun Textiles Co., Ltd.
We are professional factory specilize in various of handkerchiefs . Differen sizes and styles for your selection . 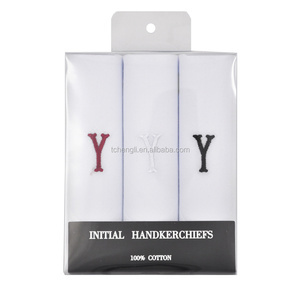 Handkerchiefs are popular in Christmas seasons and business promotion gift . 12 YRS Hangzhou Dingtai Fashion Co., Ltd. 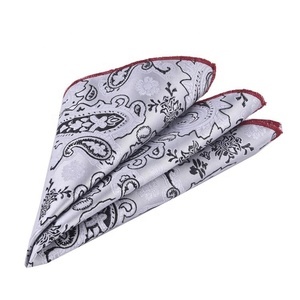 It is specialized and professional in producing design your own hot sale handkerchief and bandanas. 1. We can provide Pre Production Samples for your checking before mass production. 3. The products will be double checked by professional QC before the final packing. Why Choose US9 Competitive Price - We are the manufactory for ties,bow ties and other men accessories more than 12 years. Best Quality - Before shippment there will be 3 times inspection in our factory. Best Service - We should reply your mail,message or call within 12 hours. 9 YRS Jiangmen Hengji Crafts Co., Ltd. Performance characteristics: This model FY-4L facial tissue paper folding machine pumping is cut by the knife roll after cutting the raw paper,folded into a chain of rectangular cross tissues. Our main products include: pulping machine,toilet paper machine,cultural paper making machine,Kraft paper machine,corrugated medium paper machine,different capacity egg tray making production line and other grouped equipment. We are committed to provide customers with a complete solution for paper making project and paper egg tray making production line,welcome the friends to visit us over the world. 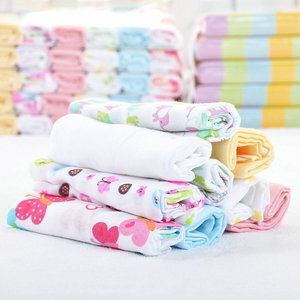 Alibaba.com offers 138 large handkerchief products. About 16% of these are handkerchief, 5% are silk scarves, and 4% are bandanas. 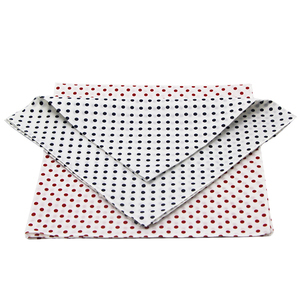 A wide variety of large handkerchief options are available to you, such as 100% cotton, virgin wood pulp, and 100% polyester. You can also choose from jacquard, stripe, and plain. As well as from printed, yarn dyed, and plain dyed. And whether large handkerchief is woven, or knitted. 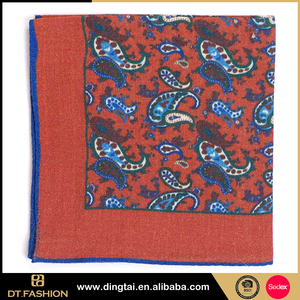 There are 138 large handkerchief suppliers, mainly located in Asia. 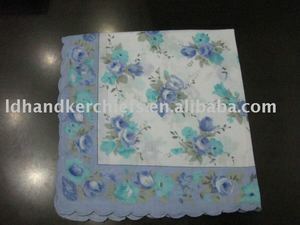 The top supplying country is China (Mainland), which supply 100% of large handkerchief respectively. 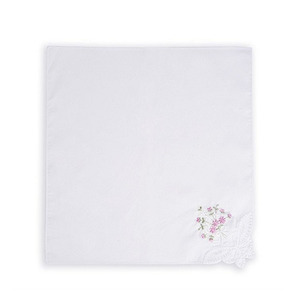 Large handkerchief products are most popular in North America, Western Europe, and Northern Europe. You can ensure product safety by selecting from certified suppliers, including 48 with ISO9001, 15 with Other, and 8 with FSC certification.